Read full article Comments Off on Lieber im Zelt als im Lager! Read full article Comments Off on (Deutsch) Bitte bringt euer Infomaterial mit! Read full article Comments Off on Flüchtlinge protestieren in Düsseldorf für ein Bleiberecht! 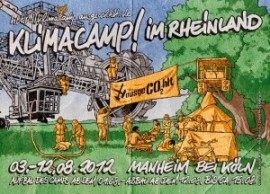 Read full article Comments Off on Das Campprogramm ist online! Read full article Comments Off on No Border Camp Mobi-Jingle Online! 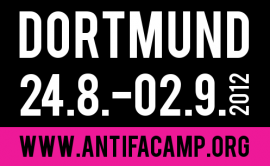 There are new Flyers with information on the camp available in romanes, kurdish, serbian, russian, farsi, arab, turkish, english, french and spanish. spread the word. see you on the camp.